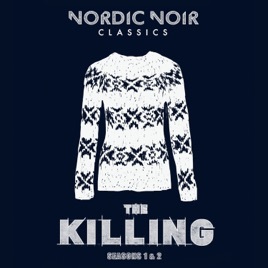 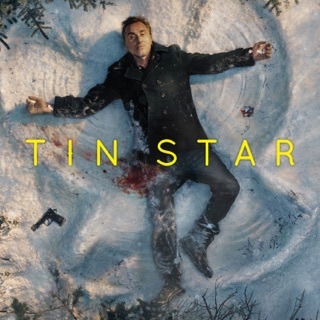 The first two seasons of the Emmy-nominated Danish crime drama created by Søren Sveistrup. 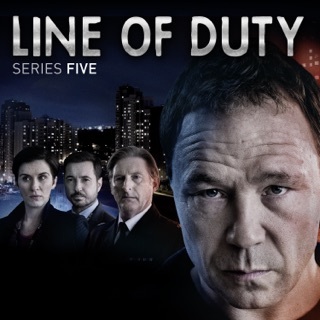 In the first series, Detective Inspector Sarah Lund (Sofie Gråbol) is all set to emigrate to Sweden but her plans are put on hold when the police investigation into the murder of a young girl in Copenhagen turns out to have implications in high places. 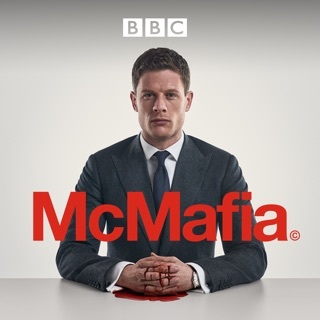 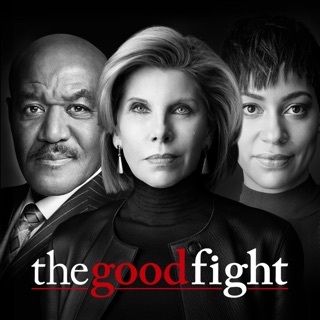 Each episode chronicles a single day in the investigation, which gradually brings a tangled web of corrupt politics and power struggles to light as the hunt for the killer intensifies. 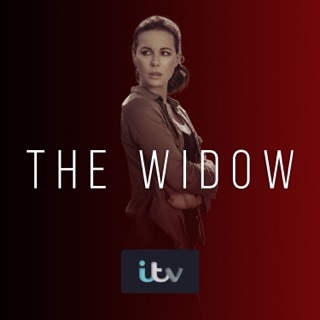 In the second series, set two years later, Lund, who has since been demoted from DI, is called into the homicide department to help her former colleagues on a tricky murder case. 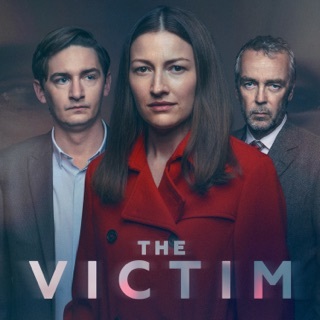 Initially reluctant, Lund soon gets involved and discovers that the victim was killed because she knew about the deaths of Afghan citizens at the hands of Danish soldiers.